Verity is revealed in UNDERGROUND INC.: The Unsung Story of Alternative Rock, an upcoming documentary destined to be the ultimate look at the alternative punk and metal scene in the 90’s, and a must see for serious music lovers. 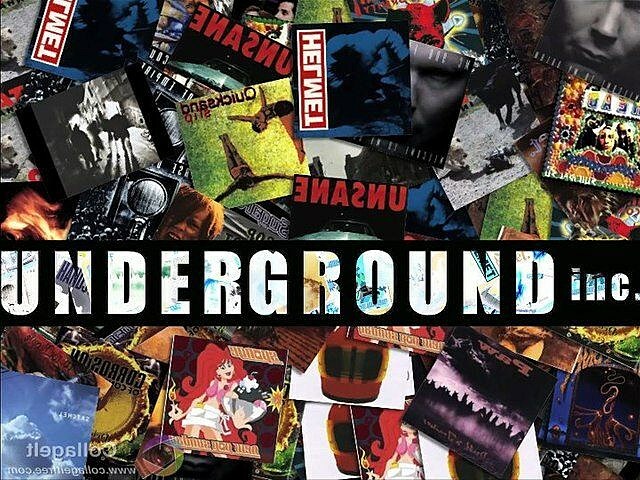 Told by the artists who pioneered a sonic subculture, this feature-length documentary tells the real story of the 90’s – exposing viewers to an amazing catalog of the era’s rarities and buried treasures, while re-living the struggles, triumphs and tragedies, as well as the debauchery.UNDERGROUND INC. will dig beneath the manufactured truth to explore what really happened, exploring a time unlike any other in the music industry! As mentioned in the announcement quoted above, there’s a new documentary on ’90s alternative rock in the making called UNDERGROUND INC.: The Unsung Story of Alternative Rock. There’s currently a KIckstarter campaign launched where you can donate to help the doc see the light of day, and a new trailer is out featuring interviews with members of Fishbone, Ministry, Queens of the Stone Age, Cop Shoot Cop, Sepultura, Killing Joke, White Zombie, plus Steve Albini and more. Check that out below. The film will have original music composed by former Helmet guitarist Peter Mengede and producer Alex Newport (who’s worked with At the Drive-In, Knapsack, and more).